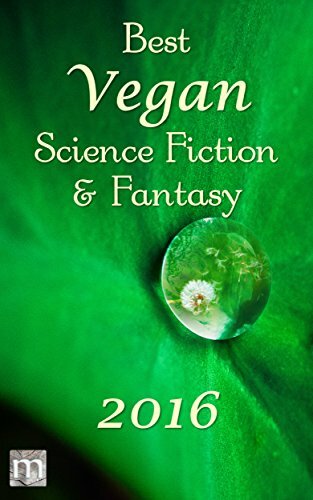 Best Vegan SFF 2016, published by Metaphorosis and edited by B. Morris Allen, includes Daughter of the Sea (in second publication after Truancy). It’s my first appearance in a “Best of” Anthology. TOC includes stories by Stewart C. Baker, Kelly Sandoval, Kate O’ Connor and K. G. Anderson, among others. And very soon, Galaxy’s Edge Issue 26, already available to be read for free in BookGrabbr! This entry was posted in Short Story, Writing and tagged anthology, AntipodeanSF, B. Morris Allen, Best Vegan SFF 2016, BookGrabbr, Event Horizon, Fifty Flashes, Galaxy's Edge, Grievous Angel, K. G. Anderson, Kate O' Connor, Kelly Sandoval, Metaphorosis, Published story, StarShipSofa, Stewart C. Baker, Truancy, Writing. Bookmark the permalink.